Hey all this giveaway is to all those parents in our audience. This is a product that can make your life easier if you have children. Enter below and good luck. 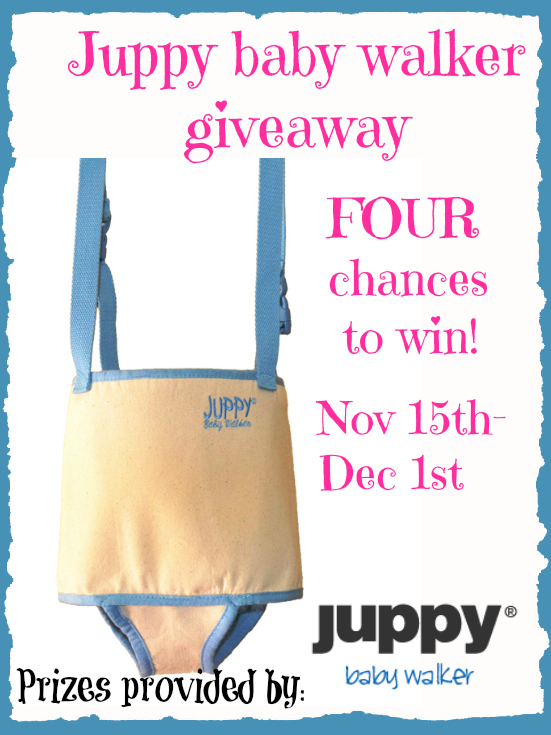 The Juppy Baby Walker Giveaway hosted by: Coupon Crazy Sisters, Our 5 Cents, Mom Are We There Yet, and This Girl's No Expert. Life of a Mad Typer is not responsible for shipping of prizes. You must be 18 years old and reside in the continental US or Canada in order to win. 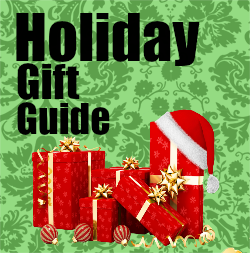 You will have 48 hours to claim your prize before a new winner will be chosen. You can email me at couponcrazysisters@gmail.com. The winner will be drawn using Rafflecopter. 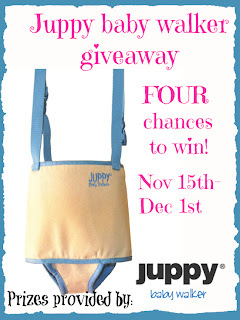 This giveaway is sponsored by Juppy Baby Walkers It is not affiliated with Facebook in anyway. Winner will have to provide the following: name, telephone number, email address, and shipping address to claim their prize. If one entry is found to be invalid, all other entries from that person will be deleted.